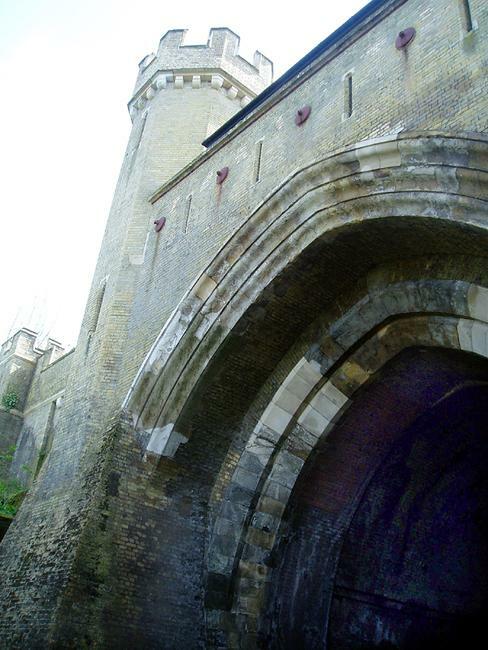 As said in my first column on the Clayton Tunnel nearly one year ago, I spotted its Grade II Listed castellated portal quite by accident whist out driving in West Sussex. What I didn’t realise then is that the cottage above the grand façade (and just metres above the track) is inhabited! The London Bridge to Brighton railway line was constructed from 1838 to 1841 by 6,206 navvies (workers), 960 horses and 5 locomotives. 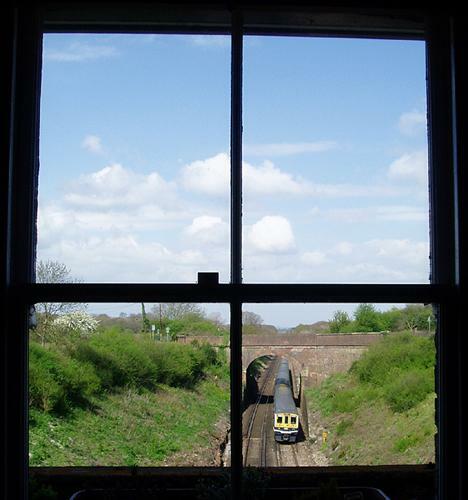 Originally, just six trains per day travelled back and forth through five tunnels – Merstham, Balcombe, Haywards Heath, Clayton and Patcham. Trains have been able to travel to Victoria Station since it was opened in 1860. In 1900, a new ‘through route’ was established which avoided the old Merstham Tunnel but used instead new tunnels at Merstham and Redhill. David Mocatta was responsible for much of the finest details of the line including Brighton Station, the Ouse Valley Viaduct and Clayton Tunnel. I recently managed to arrange a tour with a different David – the extremely knowledgeable occupant of Clayton Tunnel Cottage. The single-storey cottage was built after the rest of the portal in quite a different style and is therefore unlikely to be by Mocatta. It doesn’t sit quite in the centre and is built in a red brick instead of the yellow of the rest of the structure. It is absolutely unique and I’ve never seen another residence like it. Despite the many trains passing beneath, it is surprisingly quiet. The cottage’s study and kitchen occupy the two main turrets and it is in fact possible to access the battlements without too much trouble. It is in the kitchen that Clayton Tunnel Cottage Jam is produced, by David, from the plums and blackberries found on the glorious surrounding grounds which, as I can personally vouch, is delicious! Clayton Tunnel was the scene of a horrific rail crash in 1861. Three trains left Brighton in quick succession; signal problems led to the second train stopping in the tunnel to avoid catching the first. The third then steamed into the tunnel with disastrous consequences. There was an awful collision which led to 25 people being killed and 176 injured. The fact that Clayton is the longest of the six tunnels at 2,266 yards and up to 270 feet below ground makes this story particularly chilling. It’s unsurprising that the tunnel is said today to be haunted.